New Jersey is a worth exploring place. Its outstanding beauty, fine museums, and historical sites will surely make your visit a worth experience. We are here to add grace and charm to your travel. 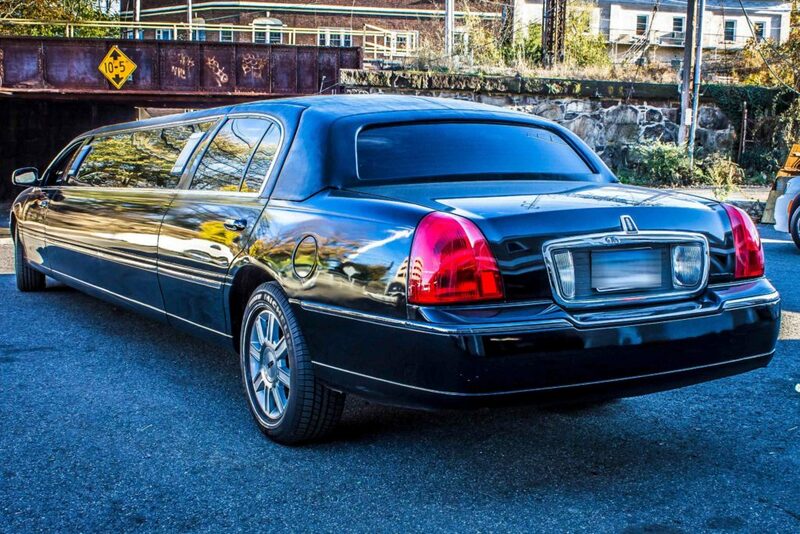 We are reliable provider expert in offering a professional team of chauffeurs and a top-notch fleet of vehicles. We will allow you to explore each and every worth seeing location in the tri-state area. Our nicely maintained fleet of cars comes stuffed with various amenities to give you a party feel. You can spend marvelous time with your group mates. The amenities are the perfect topper for any occasion. If you are on a leisure tour, you can commence your celebrations inside the limos. The plush leather seating will give you an immense comfort, whereas fiber optic lighting will create a serene ambiance. You can dance to your favorite tune while sipping your favorite beverage. The entertainment units will not let you get bored throughout the ride. All these facilities will let your ride begin style. What makes your journey an everlasting memory is the professional and exceptional services offered by our chauffeurs. They will ensure you a safe and punctual ride so that you can have peace of mind that you are in the safe hands. We have been successful in building up the reputation for the years and offering our clients the best of everything. Have a look at our fleet of vehicles and choose accordingly as per your group size and budget. Plan your trip to Jersey and avail our transportation services.